Honk! is a funky, fun, performing streetband and we play contemporary beats and tunes. Within the band, there is space to improvise, invent and make new music. Percussionists, drum kit players, brass and wind players wanted! Open to committed players (aged 12-18) with energy and enthusiasm. SESSIONS ARE FREE! Come to the rehearsals and be part of exciting Honk! performances at festivals and events in the summer. Please put these dates in your diary. We expect you to be committed to attending rehearsals and events. Please let me know as soon as possible if there are any dates you are not able to make. Contact helen.minshall@lancashire.gov.uk for more information. Latest HONK! 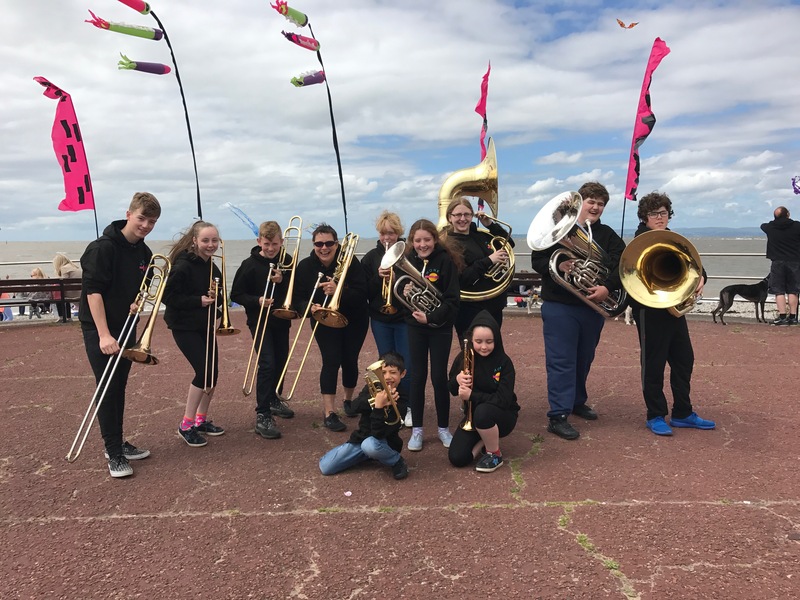 news is posted in the news section of the website, click here to read about our performance at Music for Youth. Events and concerts are posted in the event section of the website, click here to look at your events / concerts.